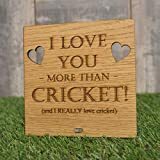 [AD] This Valentine’s Day, consider supporting British artisan craftsmen and women by shopping on Amazon Handmade. 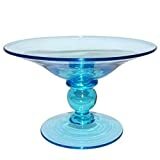 You’ll find a wide variety of unique gift ideas and you’ll be directly supporting independent artists and producers. Gifts are rather nice things to give, and to receive, aren’t they? There’s something a little bit more special when the gift that’s being exchanged has been created, or finished, by hand by a real person, I think. 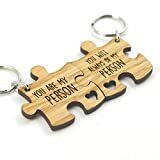 Amazon Handmade is a store within amazon.co.uk where artisans can sell their handcrafted goods, including a wide range of personalised items for Valentine’s Day. When you buy Handmade you are directly supporting independent artists and producers, and you are buying a gift with heart and soul behind it. 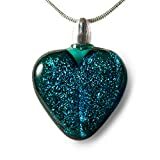 These stunning hand-blown glass hearts are made by the Bath Aqua glass blowers in Walcot Street, Bath England. 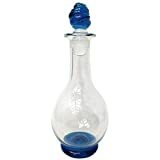 They can be made in a variety of colours, and, if you want to make a mini-holiday out of it you can even visit the shop premises with your partner and combine your breath into one free blown glass heart with their Lover’s Valentine Heart Bauble Glass Blowing Experience. Can you get any more romantic than that? This gift is extra special to us because Bath was the city where my husband was born. 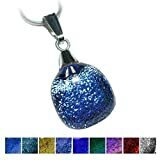 These baubles have been crafted using traditional glassblowing techniques and shaped entirely by hand – no moulds have been used and so each heart is a beautiful, unique work of art. 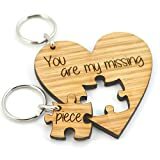 There is a handmade glass loop at the top for hanging and the heart can be engraved with your choice of message, making it a perfect romantic or heartfelt gift for a friend or loved one. To finish, each heart is signed Bath and dated with the year it was made. 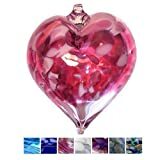 RRP £25 plus £5 delivery for the glass hearts; £35 + £5 delivery for The Lover’s Valentine Heart Bauble Glass Blowing Experience. 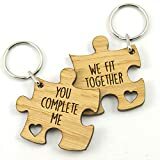 I think this oak jigsaw puzzle keyring set is absolutely adorable! 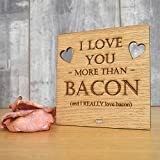 Made in Dundee, Scotland from beautiful oak, the large heart measures 90mm x 50mm x 4mm and would make a beautiful, thoughtful and unique valentine’s gift. 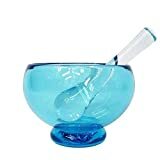 RRP £6.99 with free postage. 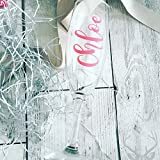 Personalised Prosecco glasses/ champagne flutes can make for wonderful little gifts to place inside a gift box along with a small bottle of champagne and maybe some chocolates too. The personalised glasses from Petals & Pastures are made with high-quality durable vinyl decals, so the name will stay put. They’re also available in a wide variety of colours, including the rose gold, pictured above. Petals & Pastures is a small, family-owned business based in Stevenage, UK. They recently won ex Dragon’s Den entrepreneur Theo Pathitis’ Small Business Sunday award. RRP £8.95 – allow 4 or 5 days for this product to be created and delivered. 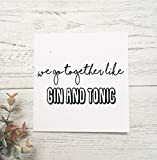 fun valentines card, alcohol theme valentines card, we go together like. 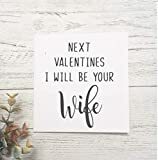 Romantic valentines day card for husband, wife boyfriend or girlfriend. 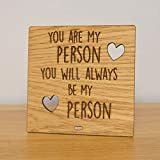 This personalised wooden tea coaster is perfect for any tea-lover in your life. 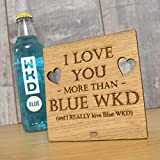 Manufactured in Cardiff, Wales, using bright steamed beech wood, the coaster is painted with the colour of your choice. Beech is used as the wood engraves to a high quality, deep dark finish which will compliment your home for years to come. It also comes in a little gift box, so it’s nice and easy to wrap. RRP £7.99 plus 99p delivery. In other exciting news, we now have a Storefront on Amazon! 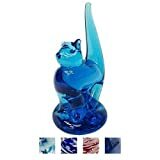 Visit our store to see what products we’re recommending, and if you click through and make any subsequent purchase we’ll earn a small commission. 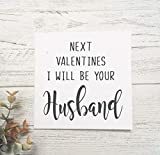 PIN THESE VALENTINE’S DAY GIFT IDEAS FOR LATER! The prize is offered and provided by Amazon Handmade. 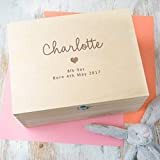 The prize is to win a £25 Amazon Voucher to spend on Amazon Handmade. There is no cash alternative and the prize is not transferable. 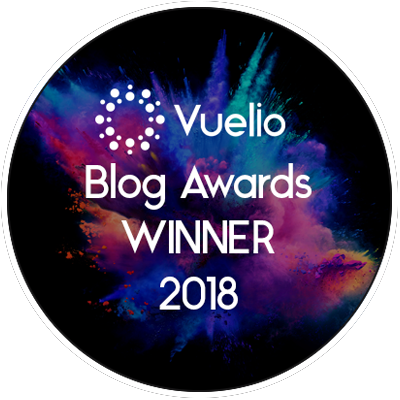 Closing date is midnight (that’s 00:00 hours, 12 am on Sunday night/Monday morning) on Monday 11 February 2019 (GMT) and the winner will be announced shortly afterwards. 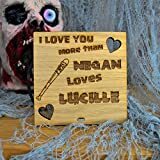 This is a paid post in collaboration with Amazon Handmade, although all thoughts and opinions expressed are our own. All links in this blog post are Amazon Associate affiliate links, and if you click through them and make any subsequent purchase in the next 24 hours we will earn a small commission. Thank you for supporting the brands who make it possible for me to do what I love: mess up my kitchen and share recipe stories. My OH would love the personalised whiskey glass as he loves his whiskey! For my husband I’d buy the Duffle bag, a genuine leather shoulder bag which is always useful and looks really classy. the Prosecco & Clementine Luxury Gift Set. Bath Bombs,Soap,Candle.Handmade by Fizzy Fuzzy sounds ace for my girlfriend Sarah. I would love to buy one of the Ancol Personalised Cat Collars for my cat Wispa. 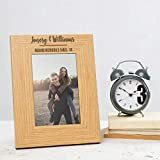 I love the Personalised Wooden Photo Frame so cute! I’d buy the BureBure Washable Felted Wool Dog Bed Handmade for my little dog Coco. I really like the Rose Gold Plate Star Stud Earrings and would treat my best friend. The Mounted Beer Bottle Opener, for my boyfriend – he’s a big beer fan! 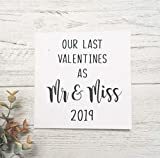 I would buy the Valentine’s Luxury Love Heart Gift Set. Would love to get Jasper a Harris Tweed Dog Collar – Cranberry. I would buy the “Men’s Eat. Sleep. Game. Repeat.100% Organic Soft Crew Neck Cotton Gamer T-Shirt” for my other half. He loves playing on his PC so this shirt would be perfect for him! The ‘There’s no Escape’ personalised shopping bag as my boyfriend would love it. He spends so much time working and his work colleagues would find it really amusing! I would like to buy the Robin Bird Stencil Artwork Handmade Spray Painted Art Picture on wood for myself. 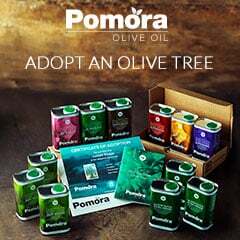 I would get the Bloomtown Palm Oil-Free Pamper Gift Set for the missus. Stag Original Art Print, Beautiful Digital Hand Drawn Wall Art Watercolour Poster – by Mark Peters – i would buy this for my husband. We are stag obsessed at the minute and this would go lovely in our bedroom. I would buy some new bedding for spring! I would go for the Personalised Leather Glasses Case as i bought him a brand new pair of Ray Bans for Christmas! 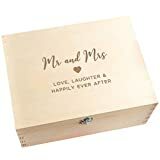 I would like to buy the Garden Tool Box Storage – Garden Caddy – Gift for the Gardener – Vintage Apple Crate – Custom Stenciled, for my hubby, because he would find it really handy. My husband would love the engraved watch! 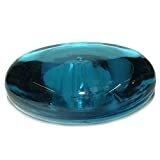 I’d buy one of the blown glass baubles! I absolutely love them so it’d be a valentines gift to myself! I’d buy the Green Terrarium Earrings for myself! They’re lovely and unique. I’d like to buy the Personalised Bike Cave Wooden Sign for my partner as he has turned our shed into a cave for all his bikes. Handmade, PERSONALISED wall mounted beer bottle opener for my dad. The personalised wooden dog bed for my pup. Firstly, Lola pup would love it and she deserves a treat just for being utterly gorgeous. And secondly, it would make my husband happy as it might mean she will stop sleeping on our bed if she had her own special posh one! Win win! 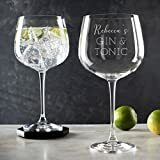 I would buy a personalised Gin Glass as they are such a fab idea! 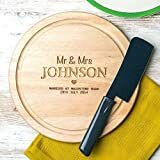 I’d buy the Personalised Spaceman Breakfast Egg Board for my husband. He loves a boiled egg! The handmade Gzel blue and white earrings are to die for! I’d buy them for my friend. A leather refillable binder for my partner so he can organise his life! I’d love to buy hubby a custom engraved wood watch. I’d get my mum a lowercase initial and heart bracelet. I’m going to order the little karate man phone holder, it’s sooooo cute! I would buy a handmade makeup bag for my sister. 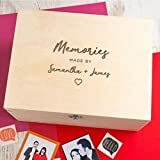 I’d buy the Personalised Family Tree 3D Box Frame Picture Keepsake for my OH. The Mary Poppins Keepsake Print Gift Word Art for my daughter as it’s so cute! Id buy my husband the Mens Toiletries Bag made from upclyced bike tyres – hes a keen cyclist and would love it! A spiderman watch for my little boys birthday! I would buy the Wood Men Watch Engraved Ebony Watch for my Husband. Two Reasons really, he works with wood (carpenter) and he absolutely loves collecting watches. Everything in this post is so cute I love it! I think my husband would enjoy using the MENS TOILETRY BAG from Upcycled BikeTube L / BLUE on his travels. I would get a 70cl bottle of Kraken Black Spiced Rum, and some bars of Bourneville for ….me ! 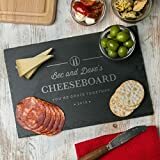 I woud buy the Personalised Birthday Gift for Him Men – ‘Age only Matters if you’re Cheese’ Cheese Board for my husband as he has a big birthday coming up soon. An icecream maker for my children! 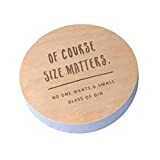 I would buy a personalised Gin Glass for my sister’s birthday! 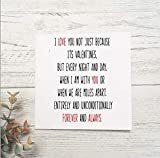 I’d love to get the personalised Disney couples I Love You poster – my partner and I both love Disney!